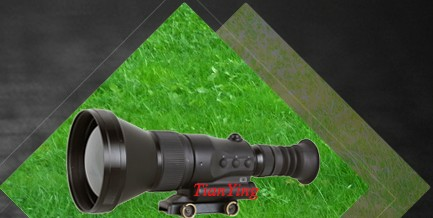 China TianYing LRB-20km is the smallest military handheld eye safe laser rangefinder binoculars, enable acquisition of low reflection 5 square meters targets beyond 6km, warship up to 20km with 5m accuracy and 0.2Hz measuring rate. 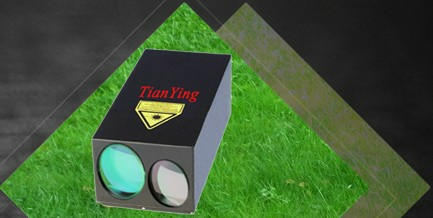 The laser rangefinder binoculars uses a Nd:Yag solid-state laser transmitter, that operates at a class 3B eye-safe wavelength of 1.06microns and have a minimum eye safe range 50m. The LRB-20km can also be mounted on a tripod or Goniometer for stationary use. In combination with a Goniometer, which is equipped with a compass and an inclinometer, the LRB-20km becomes a system for determination of the own position and the target position. Option add thermal night vision function. 1). Setting of min. range. 2). "Multiple targets" indication and memory: three range to goes, one displayed, two memorized else, all at once, and fetch arbitrarily. 8). High resolution dual eye binoculars with digital display. 12). Control interface: USB/RS232/RS422 option: data output, computer trigger measuring, add CCD camera or thermal camera remote measuring by computer etc. 1). Navy ship as well as the front post. 5). Localization and range for oil field. 8). Survey and selection of positions. 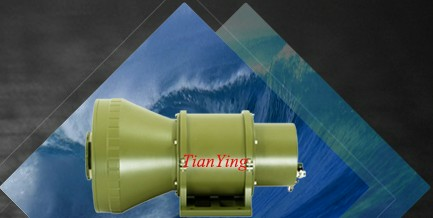 Ranging capability ≥ 6km, tactical 8km of 5 square meters target; 20km of warship large target. Measuring rate 12ppm(0.2Hz) continuous, no need rest and re-set. Laser protection Eye-glass being fitted with absorption - type protective glass. Beam divergence < 1.2mrad @ full angle. Laser classification Class 3B (EN60528-1:2007). Operating time with one battery More than 300 ranging(max 2000 ranging), more than 100 ranging after the low voltage indication appears, the battery can work in -40 °C. Level of Protection IP66, meet military standard. Quality Meet MIL-STD GJB150, or MIL-STD-810. * - Note *- The 50m is from telescope' objective lens to measured target, within the 50m can not aim man's eye. **- The binoculars' operator is eye-safe. ***- Technical information is subject to change without notice. 1). 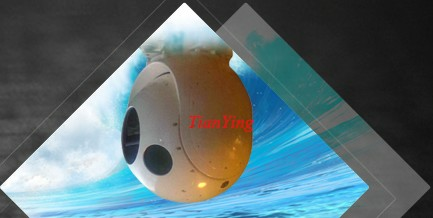 Puchasing laser device product entitles you to a 1 Year Warranty from the original date of purchase. 2) At our discretion your equipment can be repaired or replaced with new or refurbished product or parts, if any product or parts are determined to be defective due to materials or workmanship. Shipping & handling is not included in this warranty. 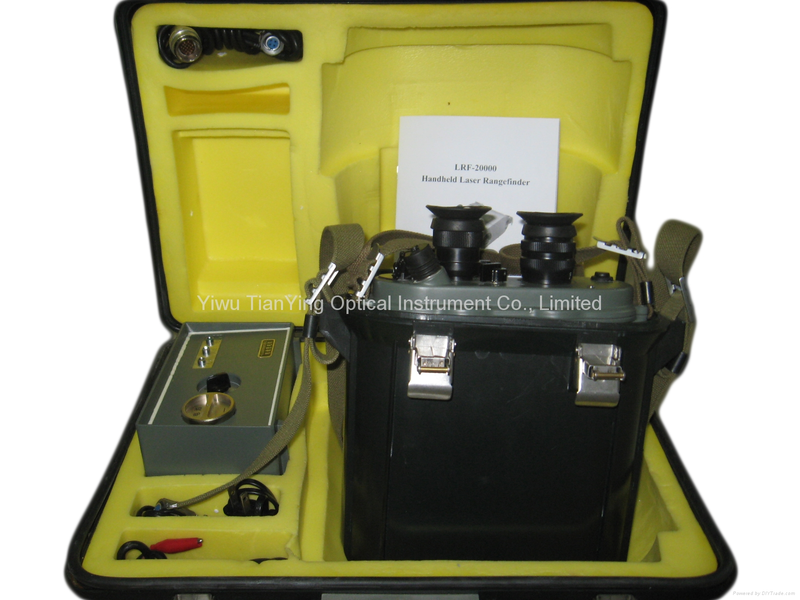 1) LRB-20000 laser rangefinder. 2) Battery Charger. 3) 220V AC Input Cable. 4) 24V DC Input Cable. 5) 12V DC Output cable 6) Battery (12V 0.28AH) . 7) Fuse(1A). 8) Fuse(1.5A). 9) Framed Neutral Filter. 10) Framed Orange Filter. 11) Cross Slot Driver(75mm). 12) Brush 13) Cleaning Cloth. 14) Packing Case for Rangefinder. 15) Storage Box. 16) Operation Manual. 17) Packing List. Laser Rangefinder Binoculars are the specialized Binoculars Devices that combines a compact Laser Rangefinder Module with digital displayer. 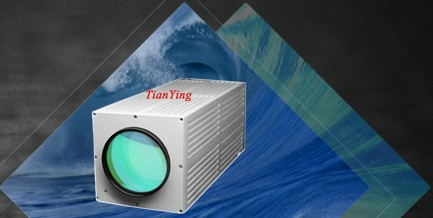 Laser Rangefinder Binoculars can measure distance of a building, a ship, a mountain, etc. 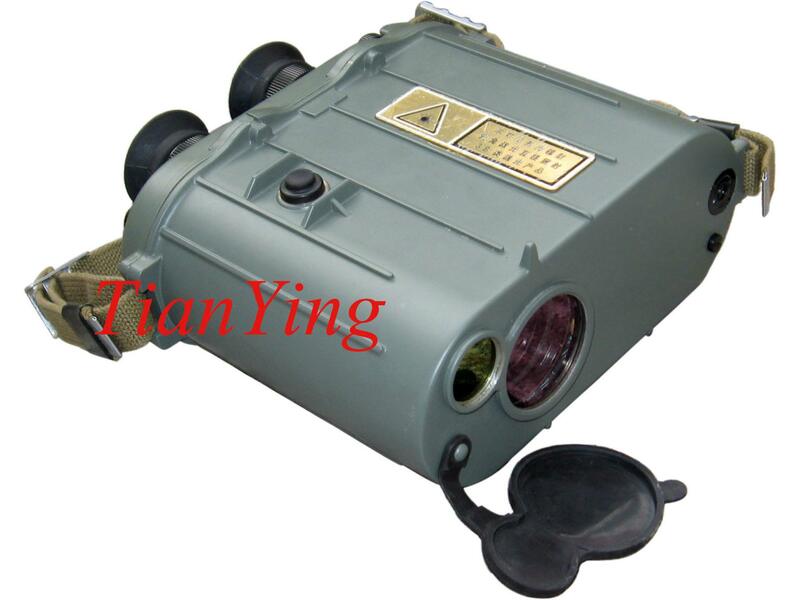 Tianying' s 10km/20km Laser Rangefinder are ideal observation measuring instrument for navy ship as well as the front post, scouting force, localization and range for oil field, forest protection, weather service, etc.